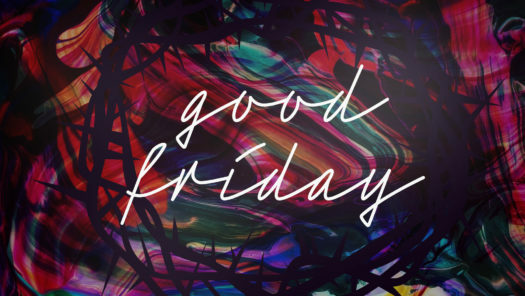 Join us for the Good Friday service to hear a message from the Bible, worship together, and share a time of communion. We’ll reflect on all that Jesus Christ has done for us through His death on the cross. There will be some walking involved at this service, as groups will make their way through 3 different locations before we all meet again together at the cross to end the night in worship and communion. Kids programs for birth – 4 years only.